Academy is scheduled to play 16 games during the regular season, with hopes of moving on to districts. Academy lacrosse is beginning to start up again with 2019 being the team’s fifth year as a program. Tryouts had just been held, and the roster of athletes are now practicing daily. 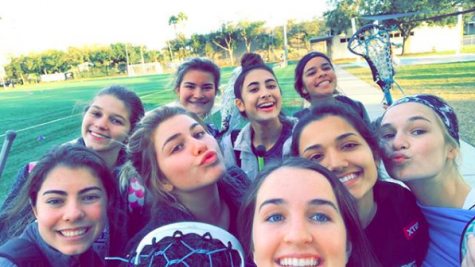 At the lacrosse tryouts, around 45 girls attended with hopes of making the team. Around half of those who tried out were able to make the roster. Academy’s first season game is on Feb. 18 at 6:00 p.m. against Wiregrass Ranch. 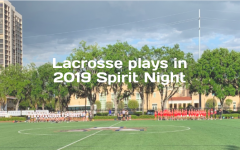 The lacrosse program began in 2015 and the original team consisted of many girls who had never played lacrosse before. 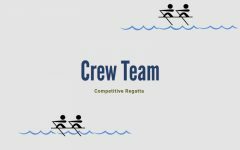 The current team consists of 25 athletes. 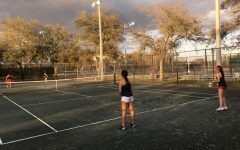 “I think this season is truly going to be super interesting and exciting because we have so many new and determined girls with tons of skills. This year will be really different in a good way because there’s so many new people so we are all able to make new friendships together as a team,” said Amelia Traviesa (’20). The team has only four seniors: Katie Taulbee, Myah Rhines, Sarah Kate Murphy, and Lilly Martinez. Three of the seniors have been on the team since freshmen year. The roster is majority underclassmen allowing the other players to not only be strong this year, but to also create momentum for future seasons. “For me, as a returning player, I feel that I have an important position on the team which is to guide the new girls and make sure everyone is comfortable. It’s important to make mistakes because that’ how you are able to improve,” says Traviesa. 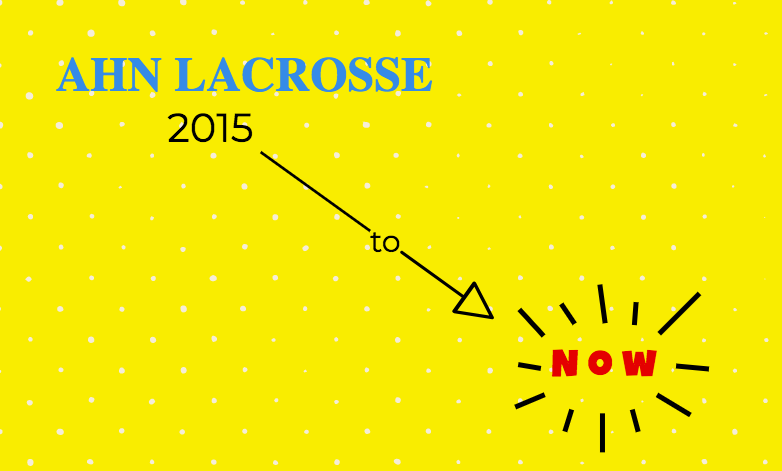 Over the years lacrosse has come a long way, in the program’s first season the team only won a total of two games. 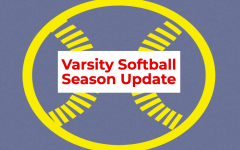 As of last year, the 2018 team had a total of six wins and had an even district record. 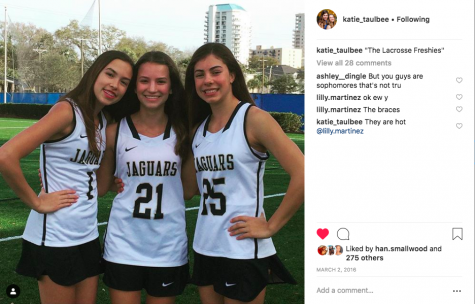 “I would say that the lacrosse team this year is much more competitive than last year because the freshmen are so talented and ready to work. 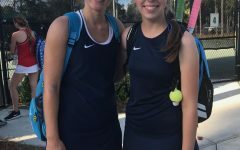 I think that this year we’ll be prepared to take on TC and make Plant work harder than they have before when playing AHN,” said Sarah Kate Murphy (’19).